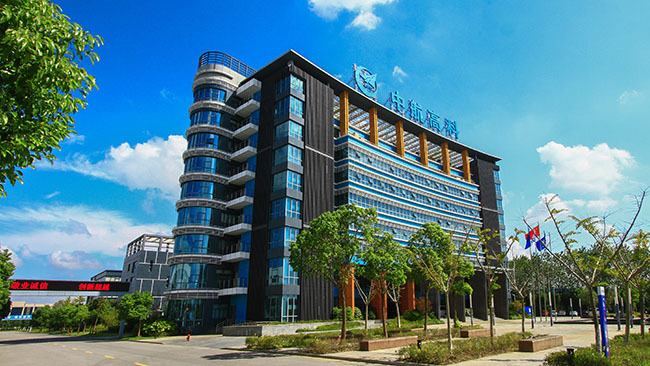 Nantong Hangzhi Equipment Technology Co., Ltd.is a wholly owned subsidiary of AVIC Aviation High-technology Group Co., Ltd. In March 16, 2016, the company completed the renamed registration. Total assets of the company are RMB 330 million. 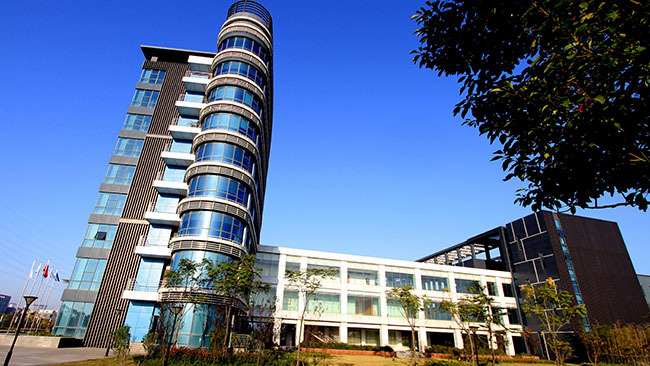 Nantong Hangzhi Equipment Technology Co., Ltd was founded in 1956, Former Nantong Machine TOOL Works, Trademark include: “NANTONG”, “TONMAC”, “TONTEC”, It is one of six listed companies in Chinese machine tool industry. The company undertakes the aircraft in the original Department of AVIC HT’s machine tool business and AVIC Beijing Aeronautical manufacturing technology research Institute of high-end intelligent equipment and aviation equipment business. The main products are CNC milling machines, CNC lathes, Vertical machining center, Horizontal machining center, Gantry type vertical machining center and Aviation equipment, etc. The company employs more than 500 people, including nearly 150 professional, technical and engineering management staff. The company has domestic first-class production and processing equipment, which imports more than 130 sets of thin equipment, including Japan SNK five face machining center, Germany”s WARLDRICH precision guideway grinder, the United States CICINNATIE machining center, Switzerland DIXI coordinate boring machine, Zeiss coordinate measuring instrument and other world famous brand processing and testing equipment. The company independently developed machine tool products by a number of patents, which in the validity period of the invention patent 14, utility model patents 18. A number of key technologies like MCH63 precision horizontal machining center fill the gaps, accessing to the 2007 machine tool industry ten new product title, China Machinery Industry Science and Technology Progress Award. VMCL1100 vertical machining center series won the second prize of scientific and technological progress in Nantong City, Jiangsu Province, third prize of scientific and technological progress. Products are widely used in mold manufacturing, auto parts, wind energy nuclear power, marine ships, military aerospace, teaching and other fields. 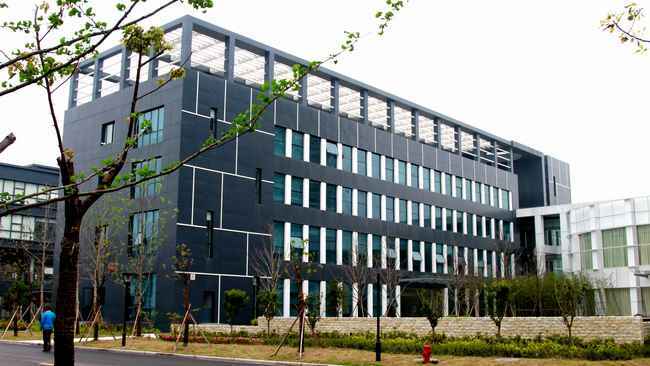 The company's sales network is throughout the South China, Zhejiang, Jiangsu, China and the West, North China, northeast and other regions, with a professional sales and after-sales team.